Comfort food is the name of the game for this week's meal plan, and let's just say that there's plenty to be excited about on the lineup for the coming days. 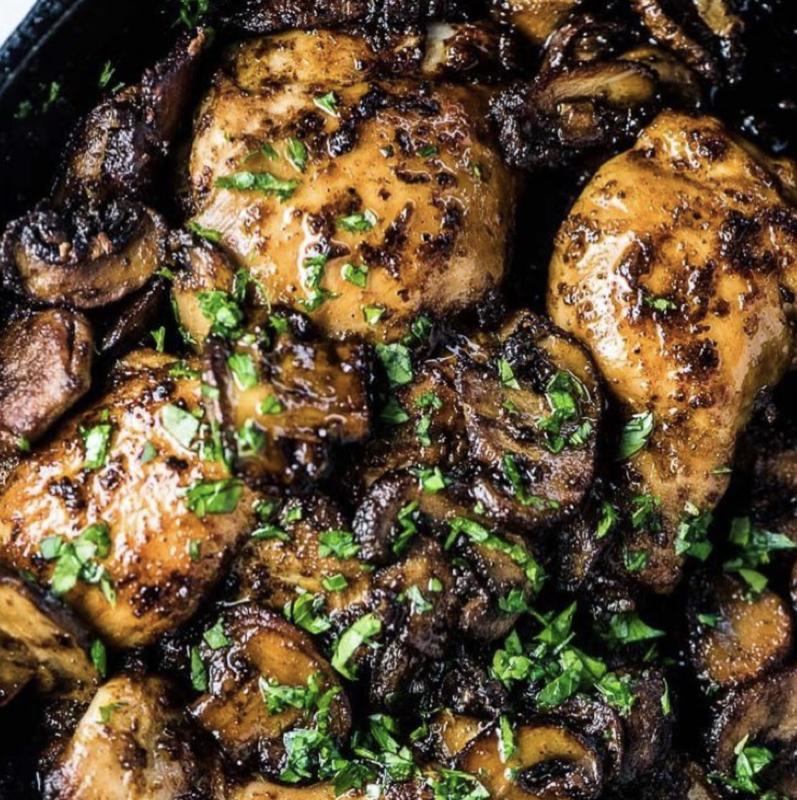 From Instant Pot Short Ribs to creamy tomato soup to crispy chicken thighs, there's lots of tasty food in your very near future. Happy cooking! 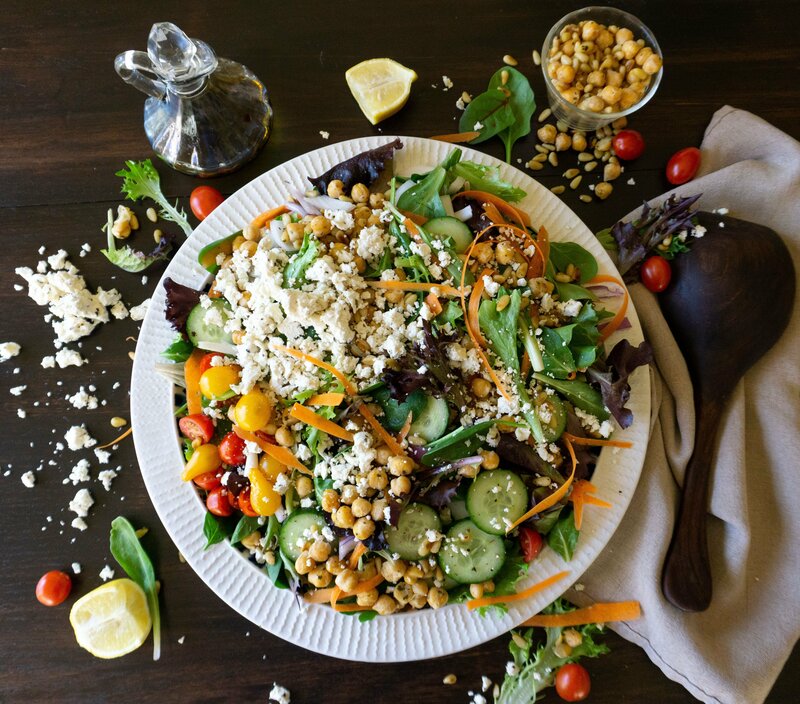 This salad is packed with fresh, Mediterranean flavor that the whole family will enjoy. Don't have pine nuts? Sub in your favorite nut instead. 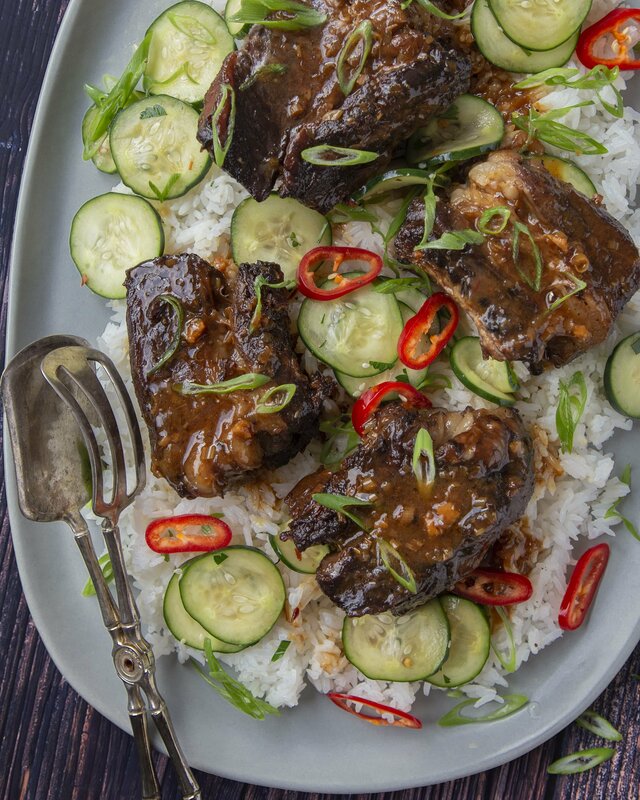 Irresistible, falling-off-the-bone short ribs on a weeknight?! Yes, it's possible and it's easy! Break out the pressure cooker and you're all set. Bring on the garlic! This easy chicken dinner is a crowd pleaser, and it all comes together in under an hour. What are you waiting for? 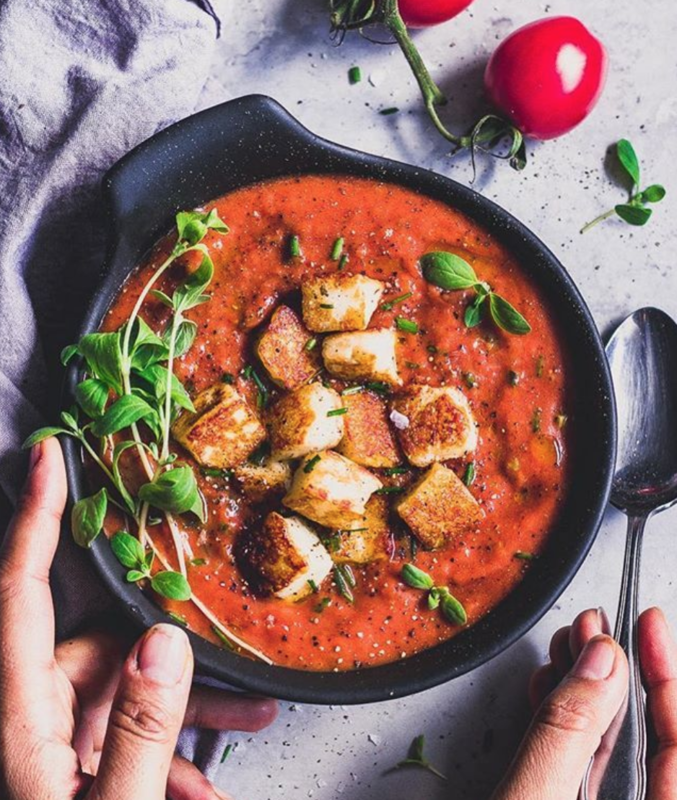 This creamy soup packs a spicy punch! Topped with garlicky croutons, this weeknight dinner wonder is perfect for busy winter evenings! Talk about a tasty dinner! These crispy chicken thighs are saucy and sweet and zesty. 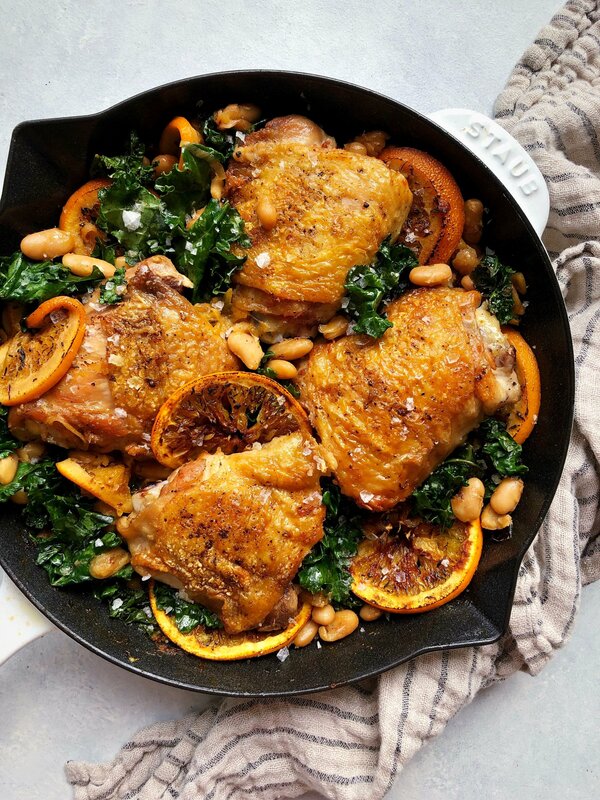 Serve with rice or a green salad. 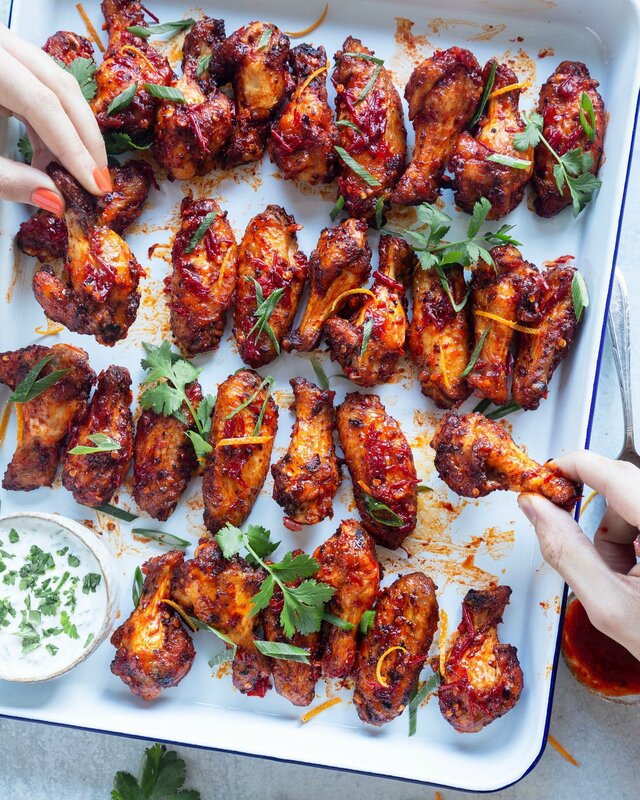 Get ready for some of the best chicken wings of your life! 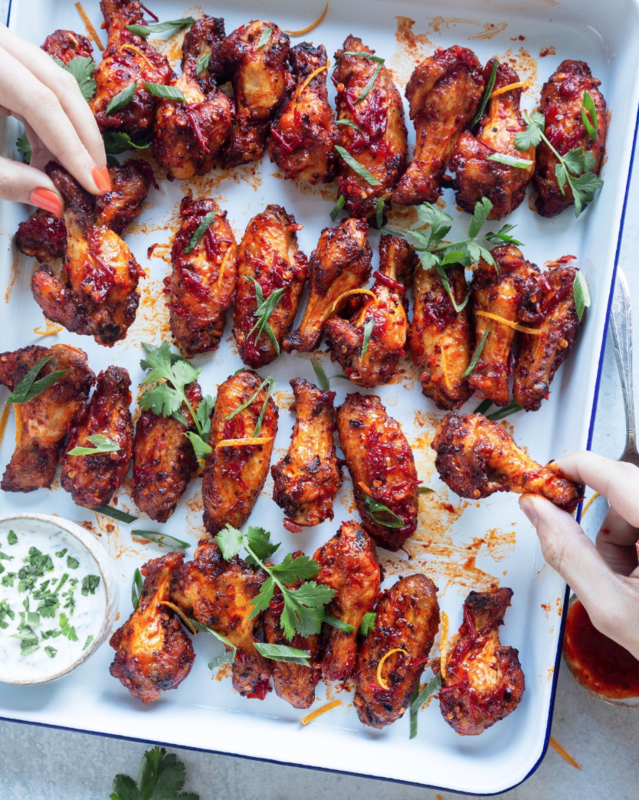 These chicken wings are the perfect Friday night dinner. Roast up some of your favorite veggies to go with this flavor-packed dish. Stay in bed this weekend, and treat yourself to a cozy bowl of oats. 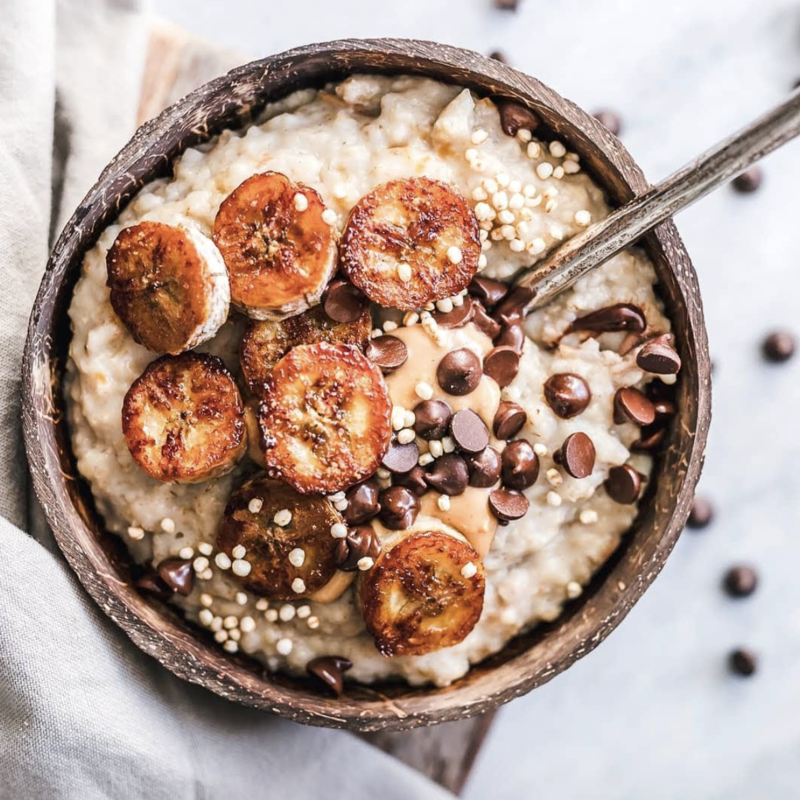 This breakfast gets a sweet kick from almond butter, caramelized bananas, and vegan chocolate chips. Feedfeed Tip Want to have this oatmeal every morning? Make a large pot of oats this weekend and batch them out for the week ahead. Now, you're all set!